As Director of Web for AAF Reno, I was asked to redesign Reno’s ad club website. The process needed to be quick, so it was decided to purchase a generic responsive WordPress theme. 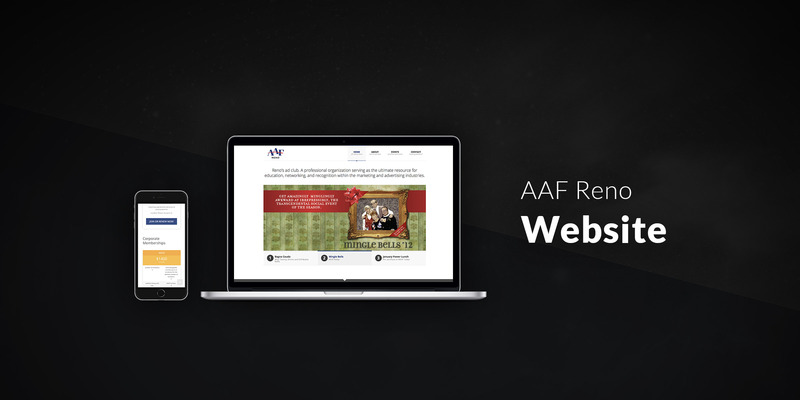 I customized it to the board’s objectives and design the site to look and feel like the AAF brand.